Painting can be one of the hardest and dullest of all household projects, which is why many people put it off. When done wrong, painting is time-consuming, frustrating, back-straining, messy work. When done right, it’s still all of those things, but to a lesser degree. As with any chore or project, careful preparation and patient execution are your friends. 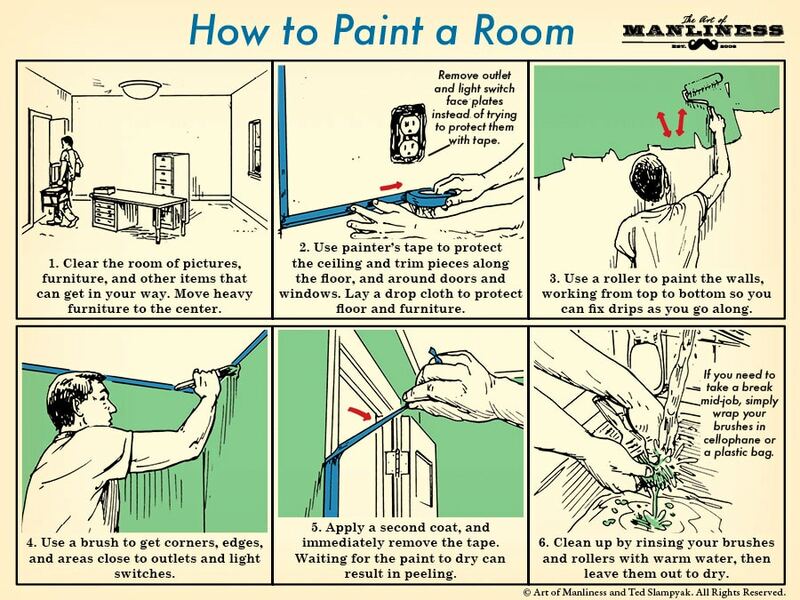 Take the time to do it right and you’ll avoid ending up with a splotchy mess of a room.